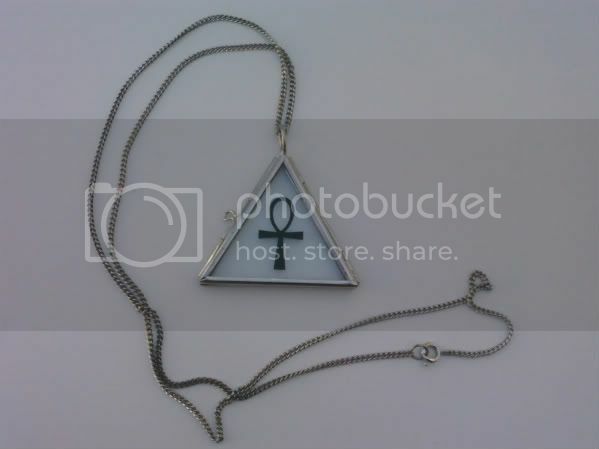 The ankh of this necklace is machine cut with high quality window display vinyl and is placed inside the locket. Incredibly durable, it will never wear or peel off! Open the locket and place an image/photo inside, or wear as is.